Ultra-high-resolution panoramic-merger of downtown skyline with snow and a full moon reflected in the Willamette River. 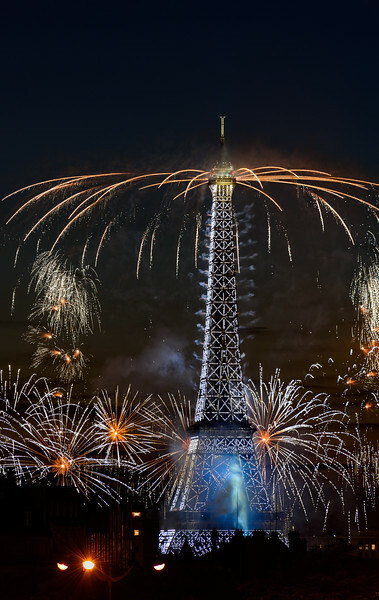 Fireworks of the 2015 Bastille Day celebration over the Eiffel Tower. 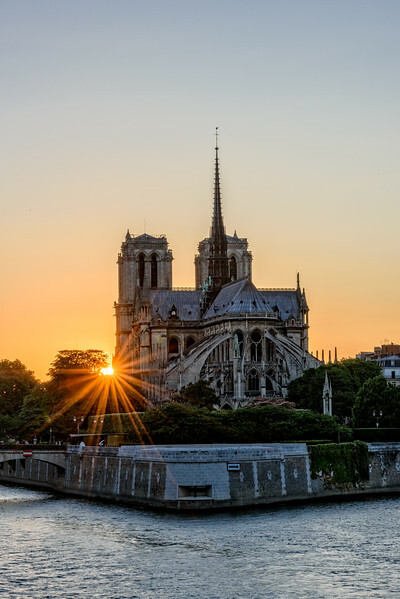 The sun sets as a star beside Notre Dame Cathedral in Paris, France. 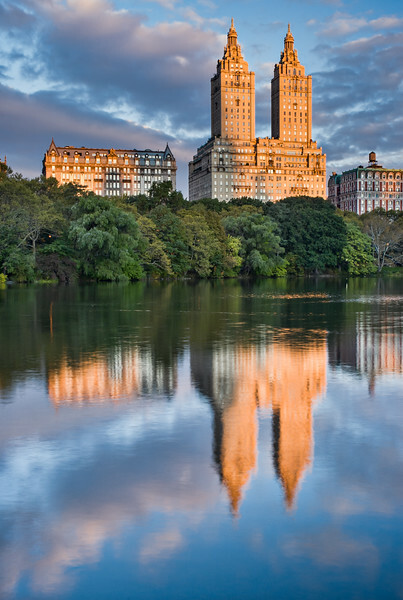 The San Remo's Towers reflect at dawn in Central Park's lake. 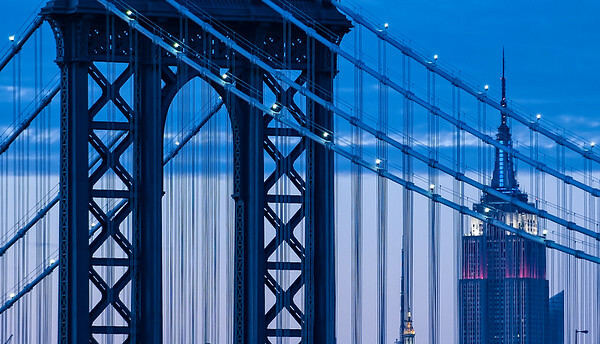 Closeup of Manhattan Bridge cables with Empire State Buidling behind. 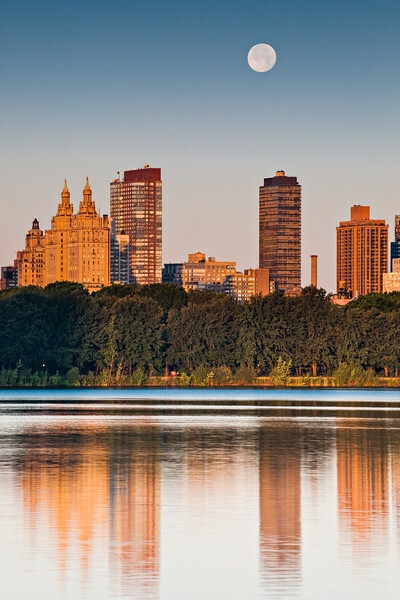 Full moon setting over NYC from Central Park's reservoir in the North. 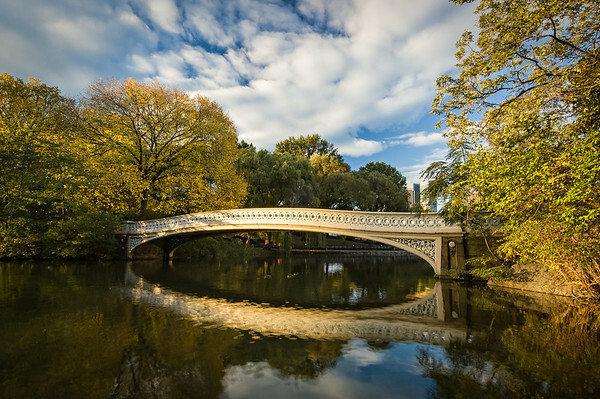 Central Park's Bow Bridge reflects dawn light on the lake. 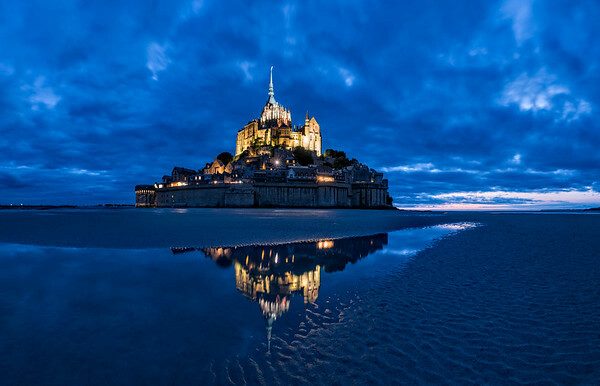 French Island Monastary refelcts in tidepool after sunset with blue clouds. 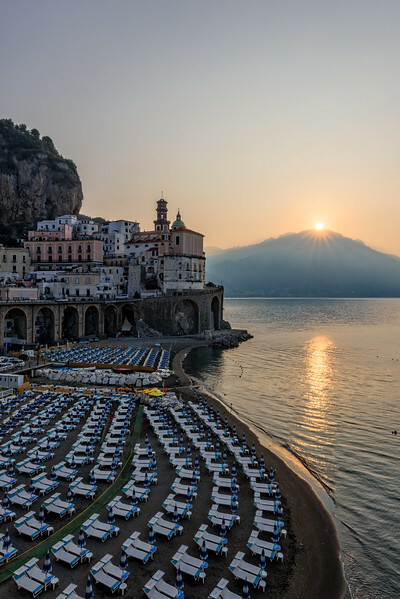 Dawn rises over Atrani on the Amalfi Coast of Italy as chairs await beachgoers. 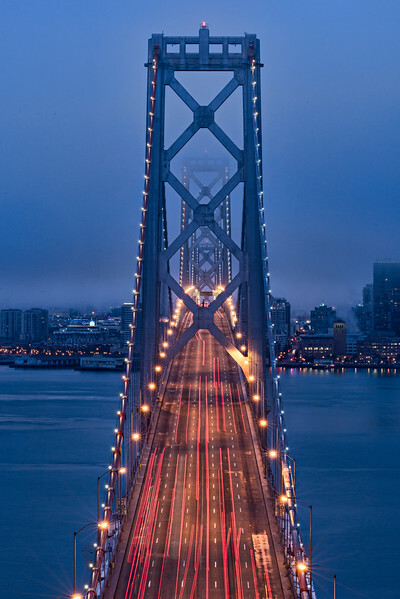 Predawn fog during blue hour with traffic blurred crossing the Bay Bridge into San Francisco. Ultra-hi-resolution, multi-image panoramic merger of Portland, Oregon just before dawn. Ultra-hi-rez Panoramic merger of Seattle and the Sound at dawn with the space needle and Mount Rainier. 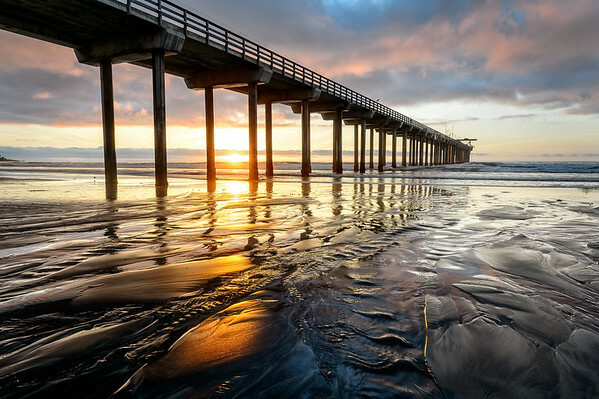 Ultra-hi-rez Panoramic merger of the Golden Gate Bridge and San Francisco at Sunset. Portland Skyline during predawn pink lighting with river reflecting. Hawthorne Bridge in Foreground. 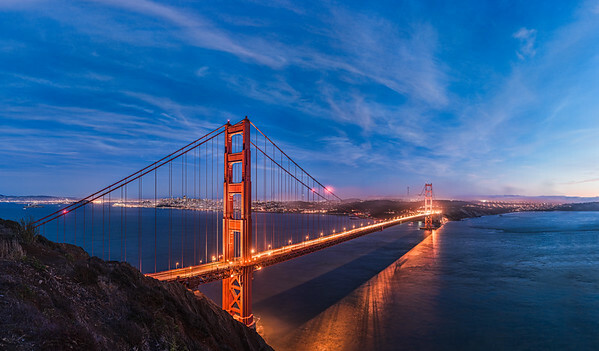 Ultra-hi-res Panoramic Merger of Golden Gate Bridge just after sunset with traffic blurred and the city behind. 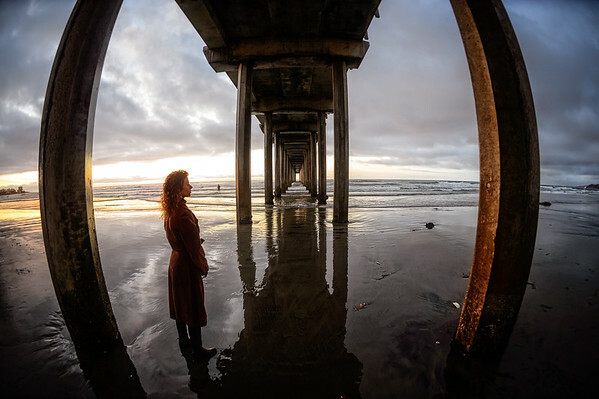 Woman stands looking out to sea framed by La Jolla pier at sunset. READY TO HANG WALL ART: Float Mounted Metal Prints (on Aluminum) & Luster ThinWraps.